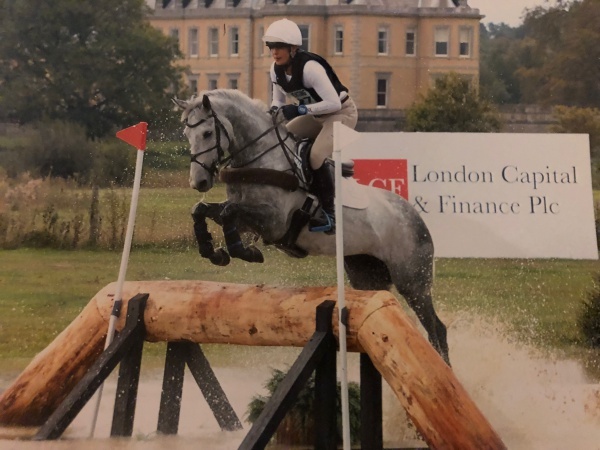 Straight after Waregem we headed up to Osberton International and National Championships with DIAMOND HOLLY in the CCI* and VARDAGS SARATOGA in the CIC**YH7yo. DIAMOND HOLLY was very early to go in the CCI* but performed a beautiful test to lie in 3rd place after day 1 on a score of 30.9. 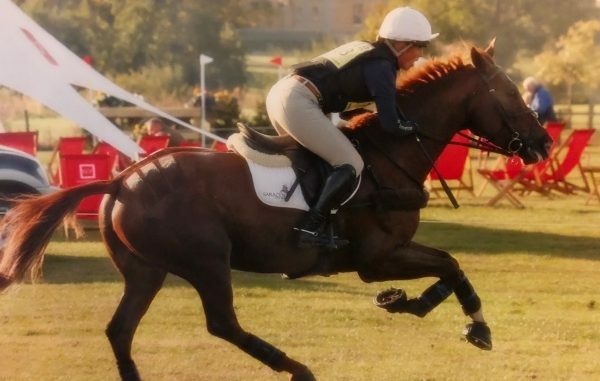 There were over 130 starters so we expected to slide further down the order but we still managed to hold onto 5th place after 2 and a half full days of dressage. We have worked to hard in this phase but a special thank you must go to my incredible trainer Andrew Fletcher who has always had so much faith in Princess and her abilities. He has helped us manage her personality and this test was just a taste of what is hopefully to come from her in this phase. The XC course looked very inviting but there were plenty of questions most notably the spooky trakhenner with loud running water beneath; a tricky water combination and an influential combination nearing home. Princess set out full of enthusiasm and gave me a fantastic ride. She is so keen and at times I have to remind her I might like to have a little say at what speed we travel but she was gorgeous to ride and finished clear well inside the time and moved up to 4th place. She (literally) flew through the trot up on Sunday morning feeling fresher than ever. The SJ was one of the most competitive final day’s I have ever encountered as with the new scoring system 2 fences covered over 70 competitors and 1 fence covered the top 30. Even a time fault was ridiculously expensive so the pressure was on! Princess jumped a flawless clear round not touching a pole to move up the leaderboard again and finish in 2nd in her first ever 3-day event. Such a fantastic result for such a special and exciting horse – she will now have a holiday and we are so looking forward to what 2019 has in store for her. 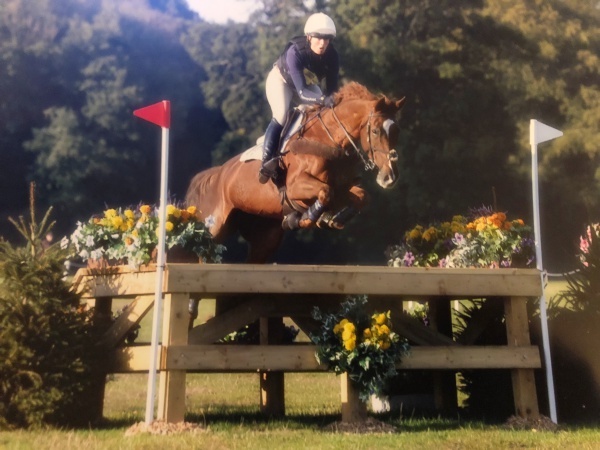 Ayesha Vardag’s VARDAGS SARATOGA has been the most consistent and competitive horse since she joined our string in June but for some reason she never really settled at Osberton at all and she didn’t have one of her best events on paper. She was uncharacteristically hot on the flat and deservedly didn’t score well and then picked up an unfortunate 4 pens in the SJ. She gave me a great ride XC but mis-read the corner coming out of the water so incurred 20 pens for a run out, our first as a combination. Such a shame for this normally very easy and talented horse but we have no doubt she will be back to her normal fabulous self in no time at all. It was also a very exciting week for us as a team as it was my first event working with new supporters Investec, we had a wonderful evening on Friday enjoying some interesting new Gins from Polo Gin followed by some wonderful hospitality throughout the weekend. I did a number of course walks and overall it was a great start to what we hope will be a long and happy relationship.